What seeds did you get at the Boston Flower & Garden Show? Large, single flowers with yellow center bloom from midsummer on. Easy to grow. Graceful for backgrounds, borders and bouquets, with seed heads that attract birds. Tolerates poor soil and hot, humid conditions. Cultivate or mulch to control weeds. Enormous single and semi-double golden blossoms 6–9” across. This All-America Selections winner with its huge blossoms and vigorous, uniform plants adds bold, eye-catching color to borders and beds. By not cutting back the seed heads at the end of the growing season, you will provide food for the birds. 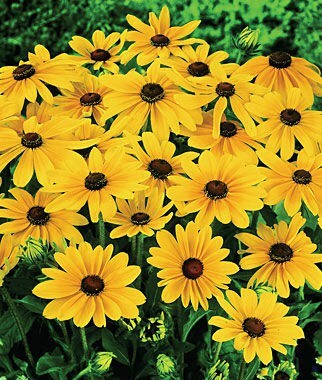 The Rudbeckia also may overwinter from any seed that drops to the ground from the year before. This one is a sure winner. 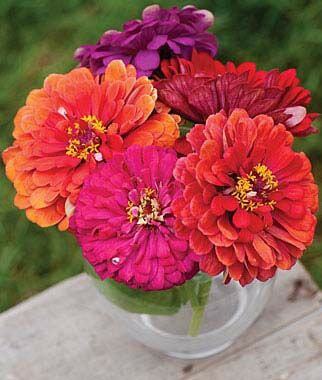 State Fair Mix has jumbo 5″ flowers, a wide range of colors and tall, robust plants. Colors include red, yellow, orange, purple, pink, white and bicolors. Disease resistant with terrific sun and heat tolerance. Single large flower head that appears to track the sun. 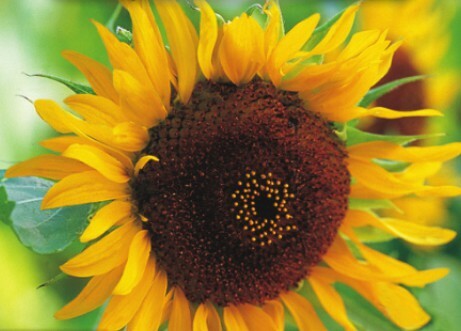 Helianthus is used as food plants by the larvae of many butterflies and moths. 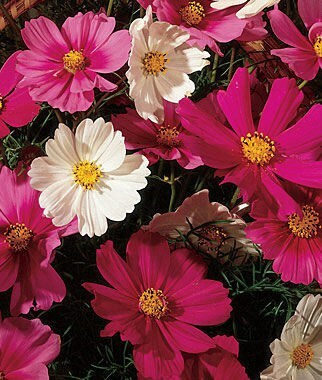 Easy to grow and perfect for containers, children’s gardens, borders and for attracting butterflies. 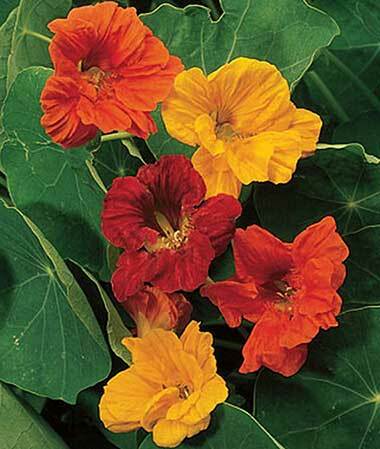 An abundance of 2–3” double spurred flowers bloom in a harmony of color. Superb for bedding or containers. Colorful mix of deep reds, bright oranges and sunny yellows. These annuals are specific to Massachusetts. All will grow within a 10–40-inch tall range and will flower the first year. Sow outdoors 1/4–1/2” deep, 12–18” apart after the last frost in a sunny location. Most plants respond well to soils amended with organic matter. Seedlings will emerge in 10–14 days. Keep the soil evenly moist but not wet. These can also be sown in small pots and germinated, then transplanted into the garden. Blooms in summer. Now that the seeds have been identified, take the next step and Pledge to Plant Something on May 15 to be part of our state-wide planting event in Massachusetts! Show us how your seeds do! Post a photo on Facebook or Instagram and mention @PlantSomethingMA or use the hashtag #PlantSomethingSeeds and share your progress. Seeds were provided by Ball Seed with envelopes from Massachusetts Flower Growers’ Association and Massachusetts Nursery and Landscape Association.